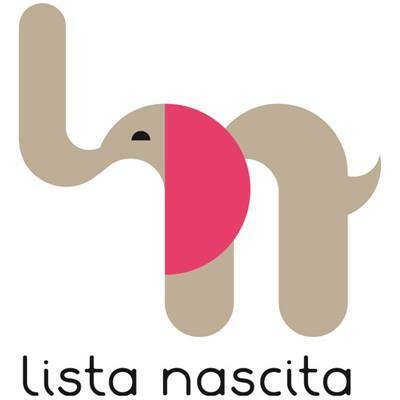 Oggi vi presentiamo il negozio Etsy ERSHWARE, di Ashley Thorner, che vende cuffie e magliette per bebè e per bambini. Ashley è una designer e un'artista (ha un Master in Fine Arts), ama la moda e al design ed è alla continua ricerca di cose uniche e convenienti per il suo bambino. Per questo motivo ha deciso di cimentarsi lei stessa nella produzione di cuffiette e di magliette per lui e non solo! Il suo negozio offre una serie di prodotti funzionali, carini, stilosi e divertenti! 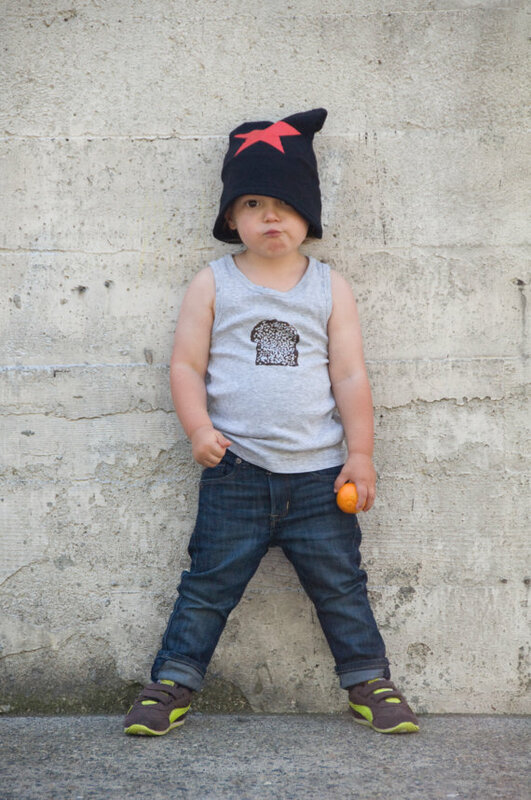 We would to introduce you a very nice Etsy shop, ERSHWARE. 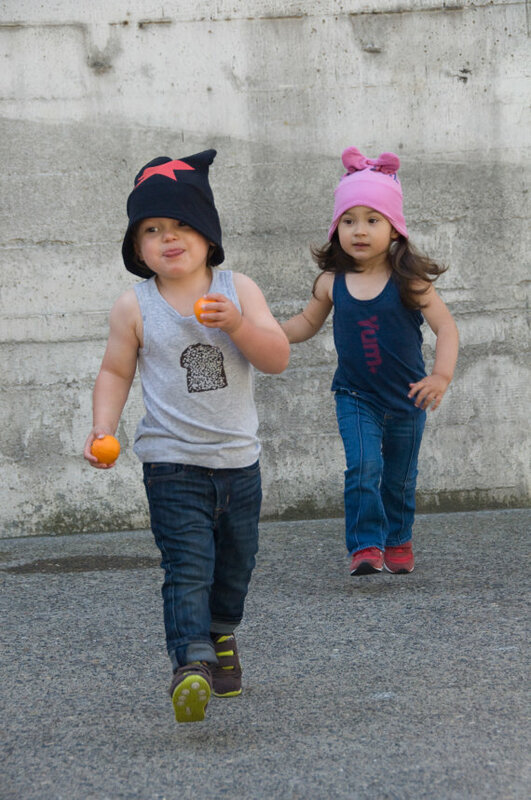 Ashley Thorner is focusing on hip modern and eco friendly hats and t-shirts for babies and toddlers. 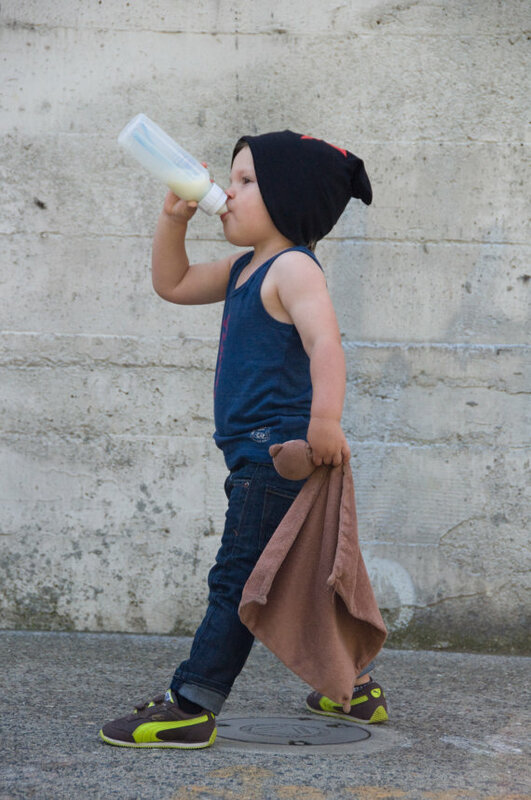 As an artist and designer with a love of fashion and modern design, she struggled to find unique, modern and affordable clothes for her son. 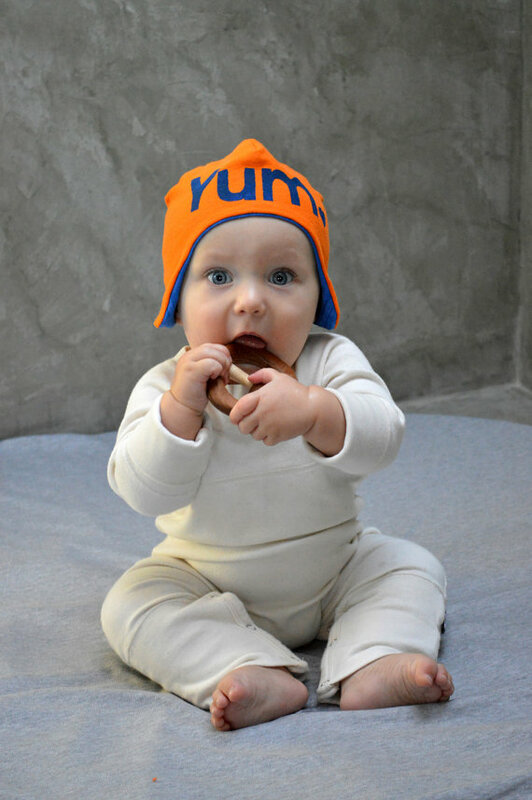 Drawing on her design background (MFA and MLA) and her past life as a pattern maker, she started to make one-of-a-kind, upcycled hats for her baby, using well-loved t-shirts. It’s a fun mixture of simple modern design and kitsch/over the top pop art that is both stylish and functional.